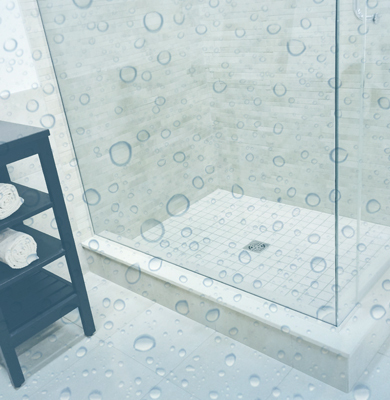 Whether a remodel or repair, we know our glass. 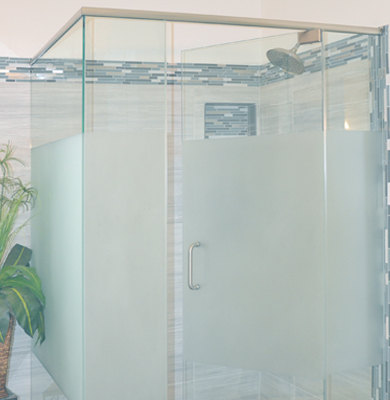 J & J Glass is Las Vegas’ premier glass services business serving residential and commercial clients with customer service, reliability and craftsmanship. 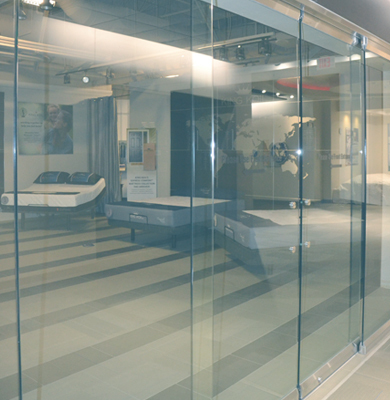 All of our glass work is custom created to fit each individual project.